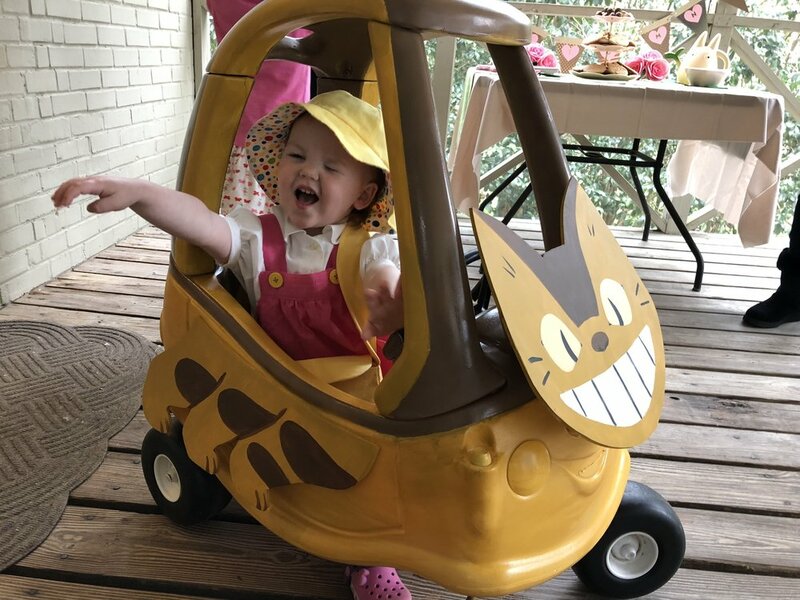 Autumn’s 2nd birthday was a whirlwind… She turned 2 on the day I ran the Disney Princess half marathon, so we opted to celebrate her birthday the following weekend. The only other weird thing - we were in the middle of packing our house to move to Connecticut in a few weeks. Despite all that, we managed to make cute treats and special surprises for the celebration! It was a smaller gathering than her 1st birthday to keep things more casual. 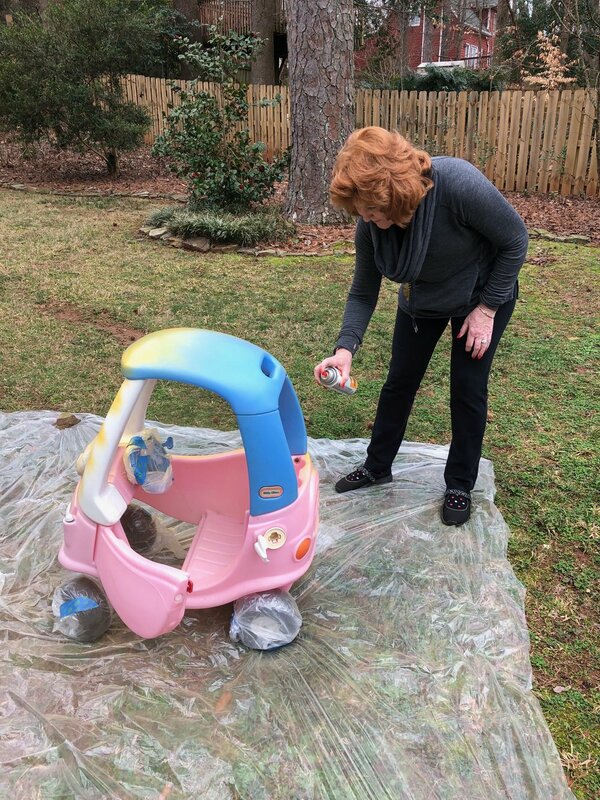 The theme was Totoro (Autumn’s favorite movie at the time) and we found a free toy car in our neighborhood that my mom helped me to paint as a “kitten bus” (Baby Catbus!) 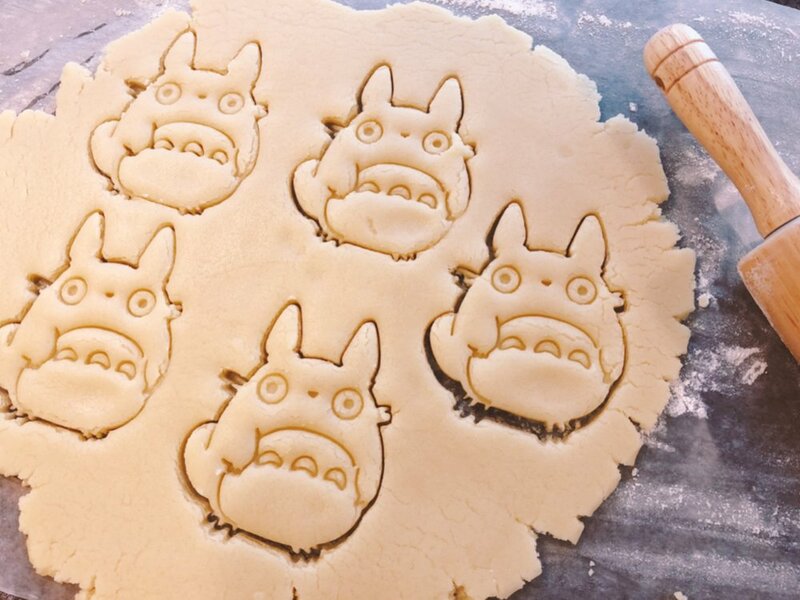 from Studio Ghibli. 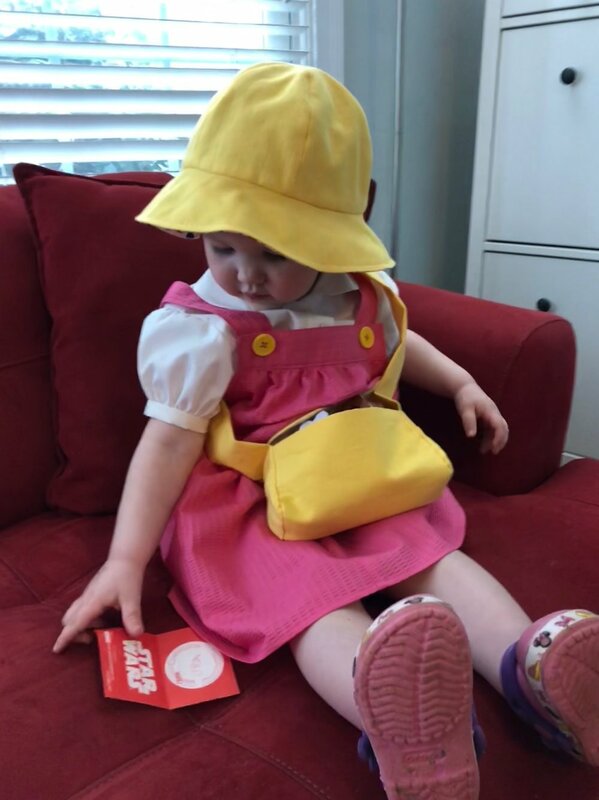 My mother-in-law, Holly, made Autumn a Mei dress, bag and hat to wear. 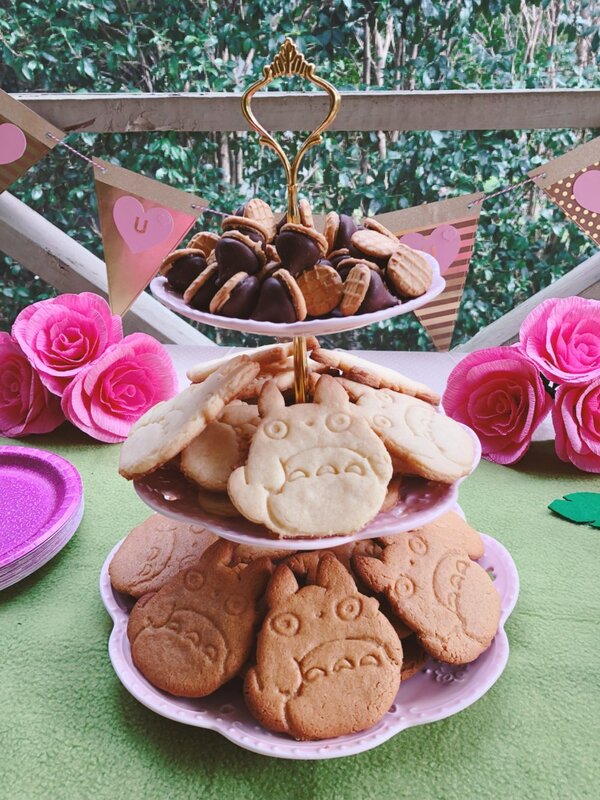 The treats were sugar and peanut butter Totoro cookies and chocolate peanut butter acorns. Because things were happening so fast that weekend we didn’t get too many photos of Autumn in her costume, but fortunately we have taken more pictures of her in it since then! I love sharing photos and documenting adventures I go on… In addition to my adventures gallery, this will be a place where I can write about topics I’m enjoying at the moment!